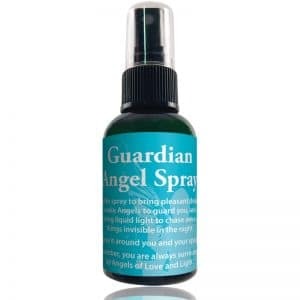 Cleanse your space with this antiseptic spray for relief of respiratory challenges. 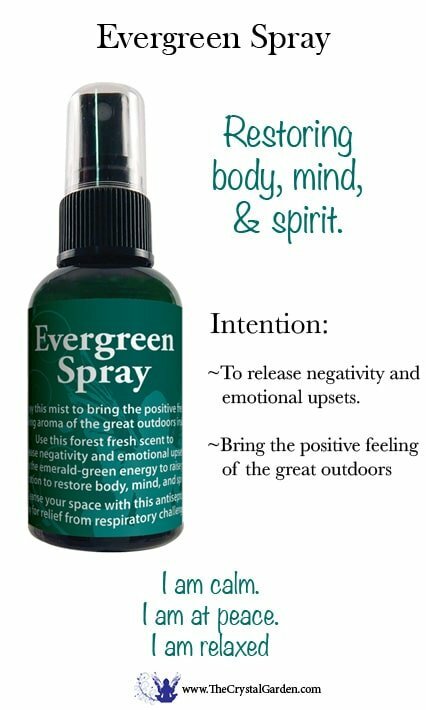 A perfect aromatherapy combination for the Winter Holidays and to clean your counter tops with a pine and spruce. 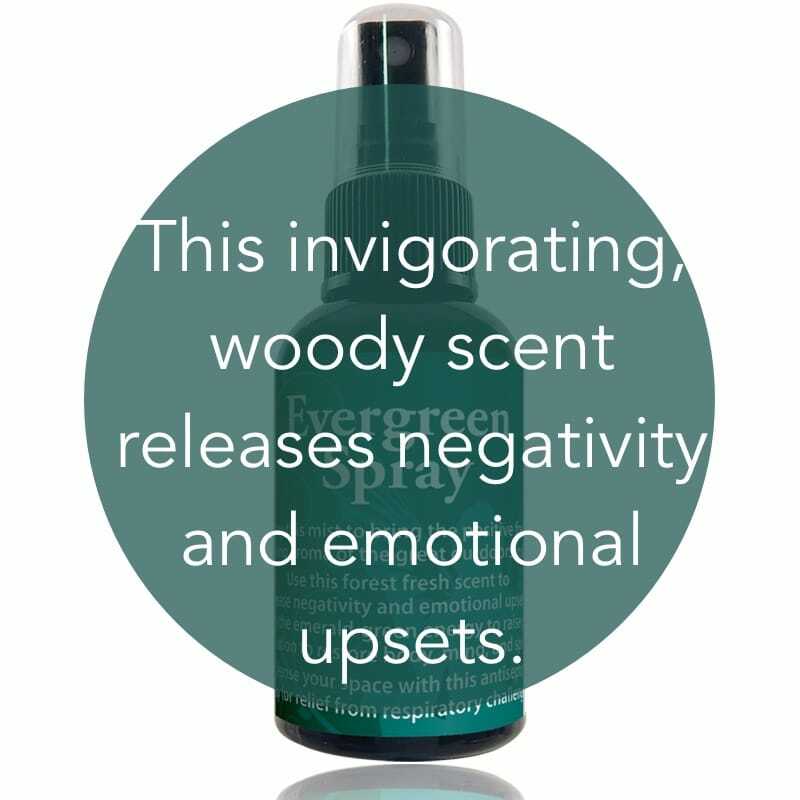 Use this forest fresh scent to release negativity and emotional upsets. Allow the emerald-green energy to raise your vibration to restore body, mind, and spirit. 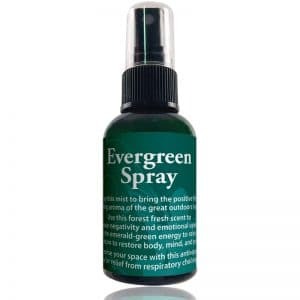 Cleanse your space with this antiseptic spray for relief of respiratory challenges. 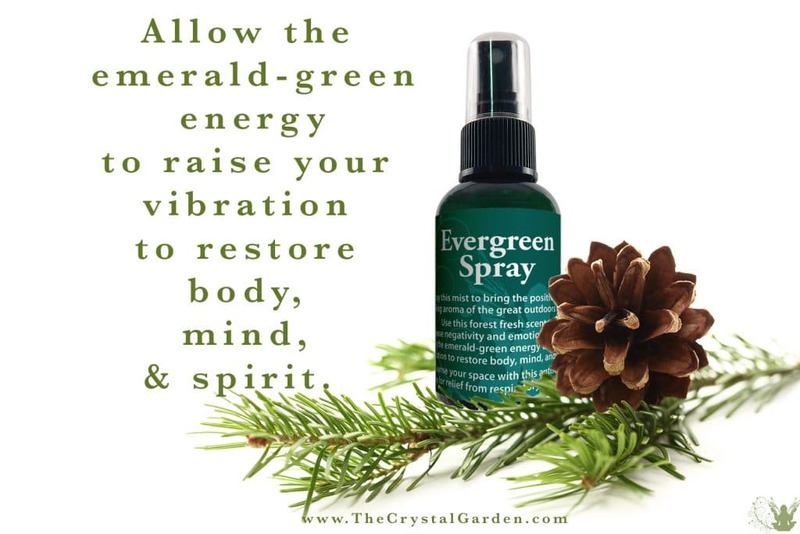 A perfect aromatherapy combination for the Winter Holidays and to clean your counter tops with a pine and spruce. 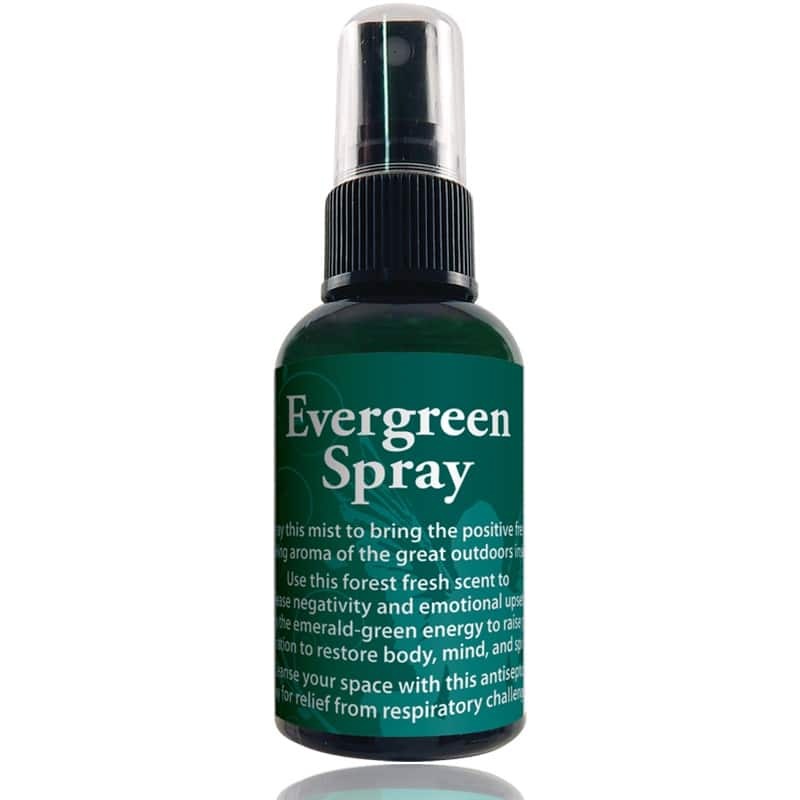 Evergreen is also available neat in a 5 ml bottle.